A business of any kind mostly needs a continuous promotion to get progress in a positive way. One of the best things to improve your business is to keep your older clients in contact. This not only helps to maintain a good-will of your business but also provides you an opportunities to get more business from them. There are different ways to get contact with your previous customers, like; by calling them, by sending them cards on Christmas, Easter or Independence day or by sending them business letters to offer with special discounts or offers. 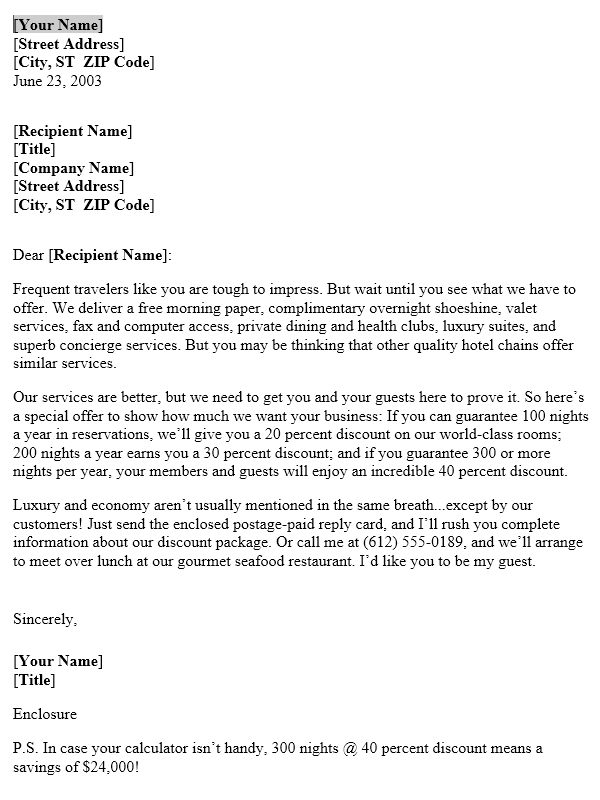 Here we have a got a wonderful and professional Business Promotion Letter Template that you can use to send it to your clients that have visited and stayed in your hotel in the past. Or to those who mostly use your services. 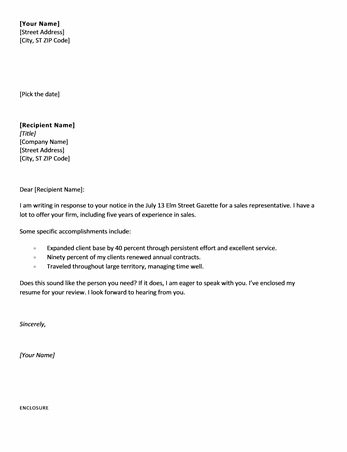 By using this Sales Letter, you can offer them different discounts to use special services you are providing. 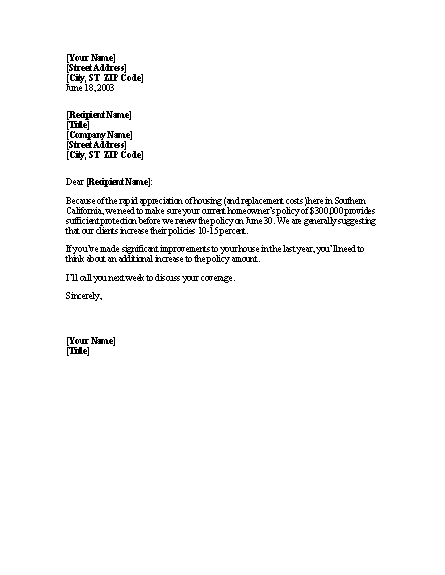 This Free Business Promotion Letter Template is created using Microsoft Word 2003 and you can easily customize it to use it for your purpose. A very professional wording ( around 300 words ) is already a part of this letter. You can use the words as it is or alter them according to your needs. The date will be automatically changed with today’s date but yet you can click it to alter.